It is dispiriting when the judiciary, the last hope of the common man, is increasingly becoming the archetypal masterpiece of dashing people’s hopes. What, however, buoys up our hopes is the ever-presence of a pecking order in the country’s judicial system where malfeasances and excesses of judicial actors are hierarchically checked and balanced. It is against this background that the senator representing Niger South in the National Assembly, Mustapha Sani Mohammed, petitioned the National Judicial Council (NJC) to demand an investigation into the seeming judicial conspiracy, delay and incredible transfer of a case he filed at the Federal High Court five months ago, challenging his arbitrary replacement as the All Progressives Congress (APC)’s flag-bearer in the Niger South Senatorial District, even after winning the party’s primary election in the district. 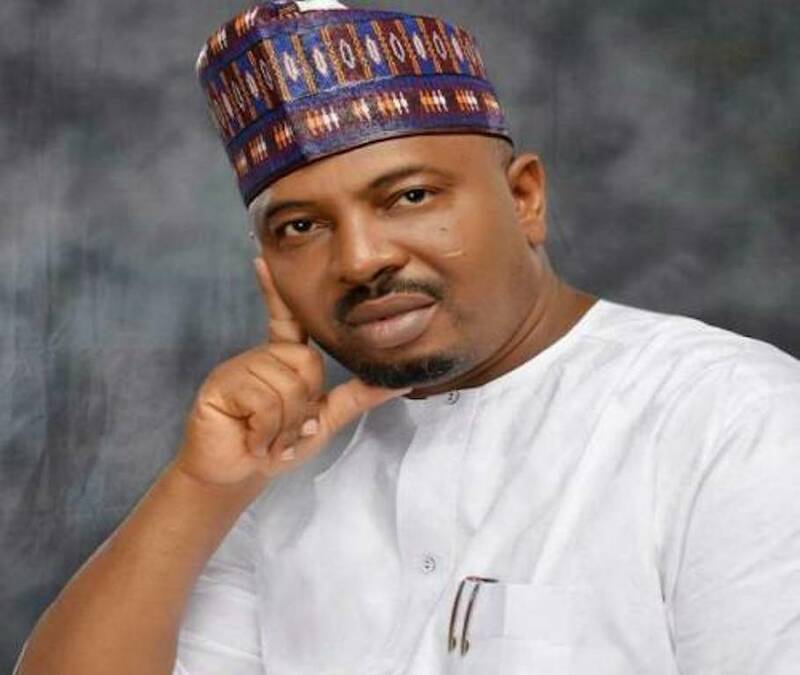 Senator Mohammed, in the suit instituted on October 30, 2018, demanded an explanation on why his name was replaced with that of Bima Mohammed Enagi, who was not even screened to contest the primaries. The second albatross started when the case, which was instituted way back in October 2018, began to undergo strange transfers from one judge to another without recourse to the exceptional circumstances supplied by the limitations law of the 1999 Constitution under section 285(10), which has made the suit time-bound, expiring, at least, six months after the institution. Now that the matter has been fixed for hearing on Thursday April 4 at the Minna Division of the Federal High Court, all eyes are on Justice Aminu Baffa Aliyu to beat the remaining 22-day lifespan of the case. Justice is a double-edge sword, which has both favourable and unfavourable consequences. Whichever way the case goes will be a relief for the petitioner.